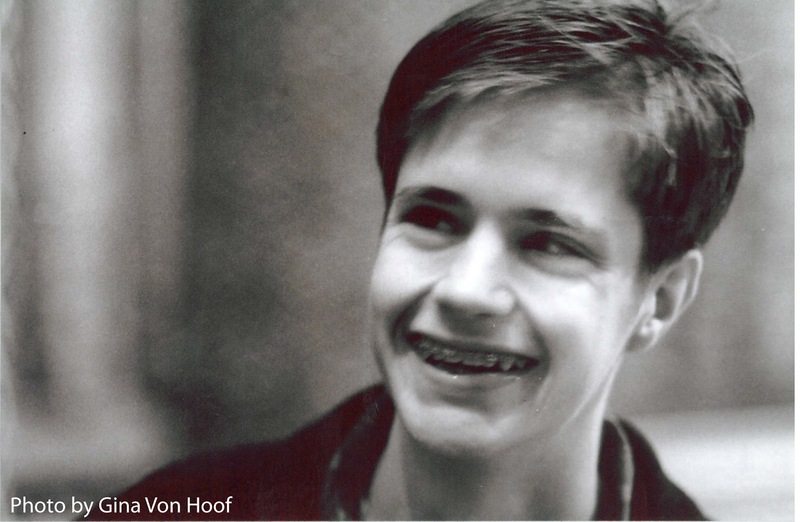 On this day, October 6, in 1998, Matthew "Matt" Shepard was beaten, tortured, and left to die tied to a fence near Laramie, Wyoming. Six days later, he died from severe head injuries as a result of the beating. Aaron McKinney and Russell Henderson were arrested shortly after the attack and charged with first degree murder following Shepard's death. Significant media coverage was given to the killing and what role Shepard's sexual orientation might have played as a motive in the commission of the crime. McKinney's defense counsel stated that he had only intended to rob Shepard, but had killed him in a rage when Shepard made a sexual advance toward him. Both McKinney and Henderson were convicted of the murder and each sentenced to two consecutive life sentences. Shepard's murder brought national and international attention to hate crime legislation at the state and Federal levels. In October 2009, the United States Congress passed the Matthew Shepard and James Byrd Jr. Hate Crimes Prevention Act. On October 28, 2009, President Barack Obama signed the legislation into law. Following her son's murder, Judy Shepard became a prominent LGBT rights activist and established the Matthew Shepard Foundation. Shepard's death inspired notable films, novels, plays, songs, and other works. How Fast is the Aston Martin DBS Superleggera? All Aboard the 2019 HIV Cruise Retreat!